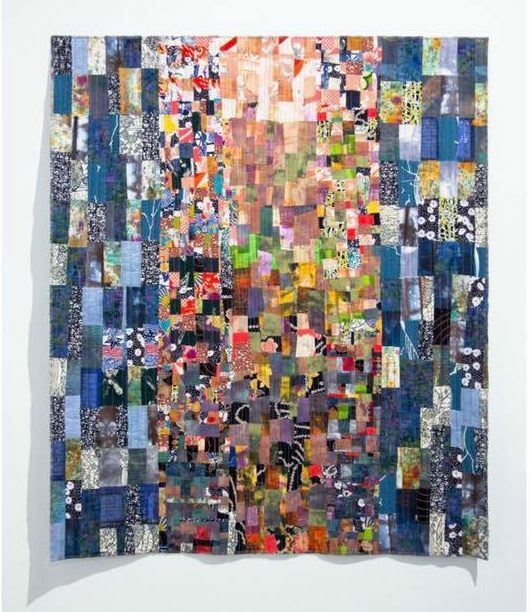 Fiber art in two and three dimensions, featuring Debbie Boyles, Nancy Condon, Jennifer Conrad, David Hamlow, Kristin Hoelscher-Schacker and Kate Vinson. Hours during Art-A-Whirl®: Saturday May 20, 2pm to 7pm; Sunday May 21, Noon to 5pm. Walk-In hours in May: Monday through Friday by appointment, call 612-788-2444 if you would like to visit. On exhibit through May 31, 2017. Saturday, May 20th will also be our regular Community Dinner at 5:30pm! 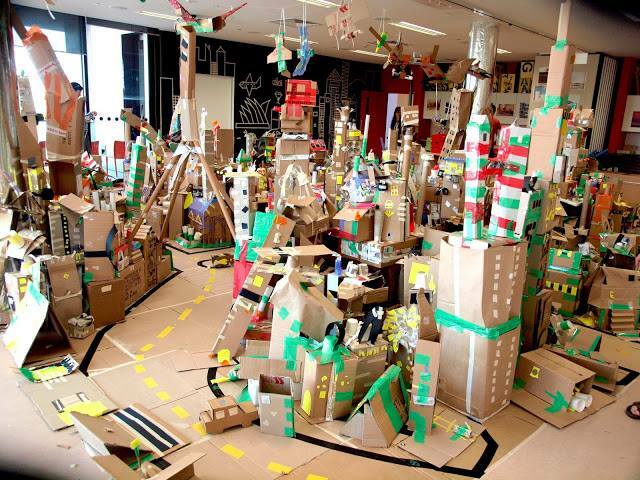 We’ll have art and craft supplies of every kind and tons of cardboard — the rest is up to you! What does a city need? Skyscrapers, houses, a library, a school? How about a waterpark or a zoo or even a dinosaur exhibit? Maybe your kids want to grow up to be firefighters, or animal doctors, or archeologists…. so let’s build a fire station, a vet clinic, and a big box of dirt to dig in. Grab a shoebox (provided) and let’s build an amazing city together! Sunday, May 21, 12 PM – 5 PM. This entry was posted in Art-A-Whirl, Upcoming Events. Bookmark the permalink.